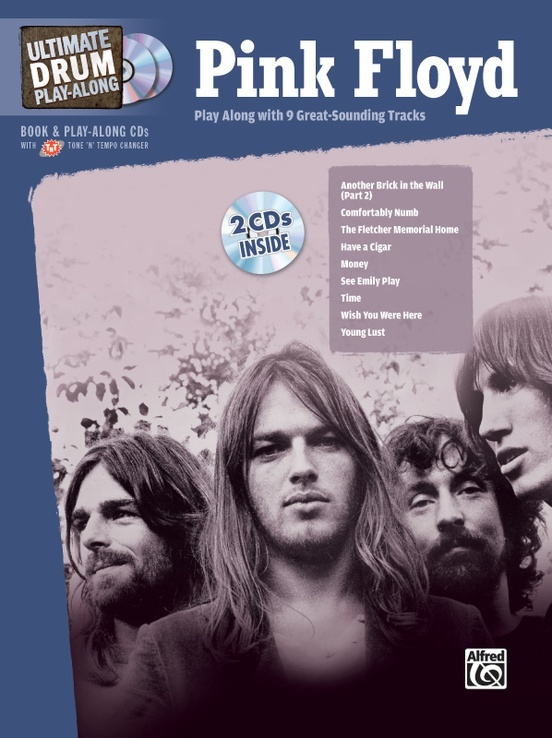 Alfred's Ultimate Play-Along series gives you everything you need to jam with your favorite songs. 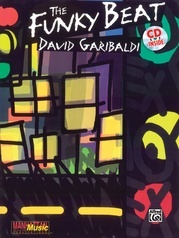 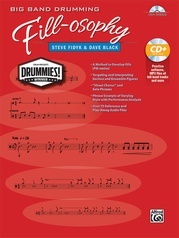 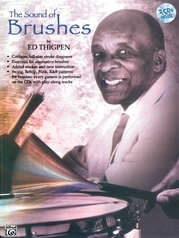 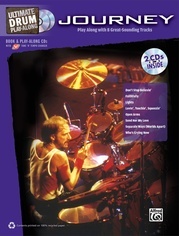 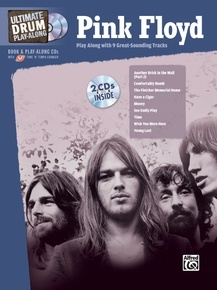 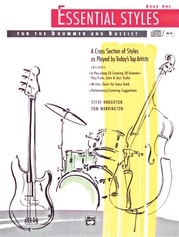 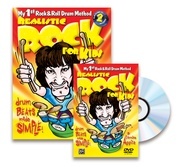 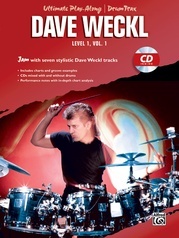 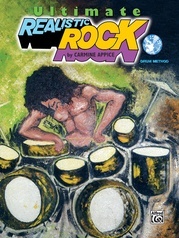 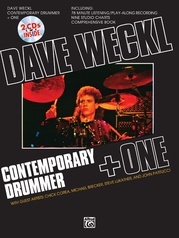 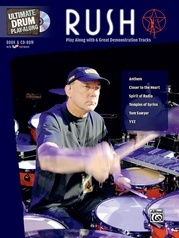 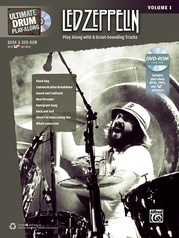 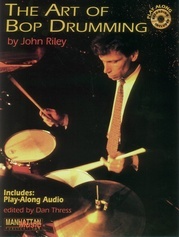 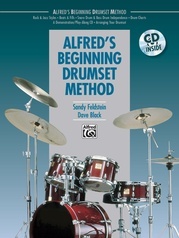 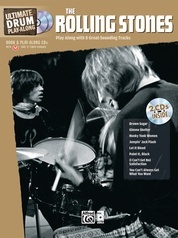 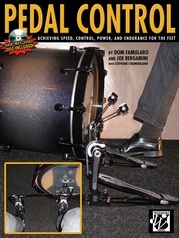 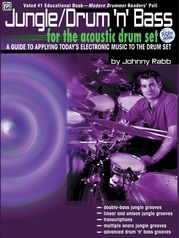 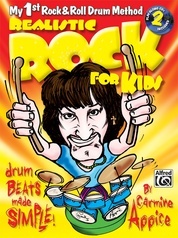 This book includes drum transcriptions to nine Pink Floyd classics. 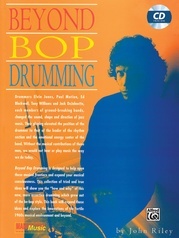 There are two versions of every song on the included CDs: an instrumental sound-alike recording, and an instrumental accompaniment track without drums so you can play along. 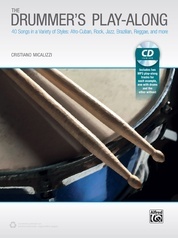 When you use the CDs in your Mac or Windows-based computer, the TNT (Tone 'N' Tempo) software lets you easily loop sections for practice, change the key, slow tracks down or speed them up without changing the pitch, and switch back and forth between the full-instrumental and play-along tracks. 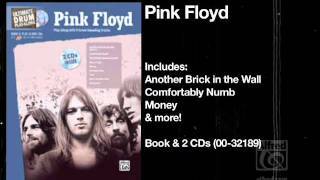 Titles: Another Brick in the Wall (Part II) * Comfortably Numb * The Fletcher Memorial Home * Have a Cigar * Money * See Emily Play * Time * Wish You Were Here * Young Lust.